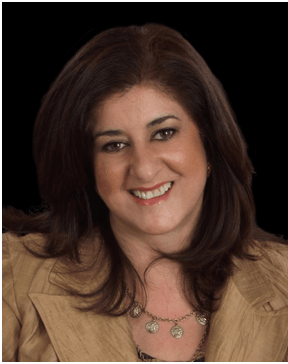 She has over four years experience in private practice assisting individuals (18+) and families to address and transform their personal issues with alcohol/drug addictions, sexual identity, career, separation/divorce and other relationship issues. Her client-centered approach to transformative therapy provides a non-judgmental and compassionate environment to help clients discover self and learn life-long skills and strategies for healing, growth and self-reliance. She uses different modalities ranging from traditional Talk Therapy, Psychodynamic, Mindfulness, CBT, and DBT.